Lake Como, Italy – When good looks and elegance are the most important criteria for judging a car, then there can hardly be a more prestigious and stylish event than the Concorso d’Eleganza on the grounds of the Villa d’Este on Lake Como, Italy. Since 1929, collectors from around the world present their exclusive cars here to a specialist jury and the public. In 2002, the event returned to its roots. 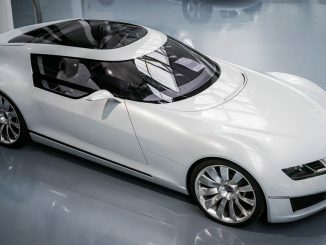 Since, the latest drivable concept cars are again participating alongside the classic vehicles – just as planned in the event’s original mandate. 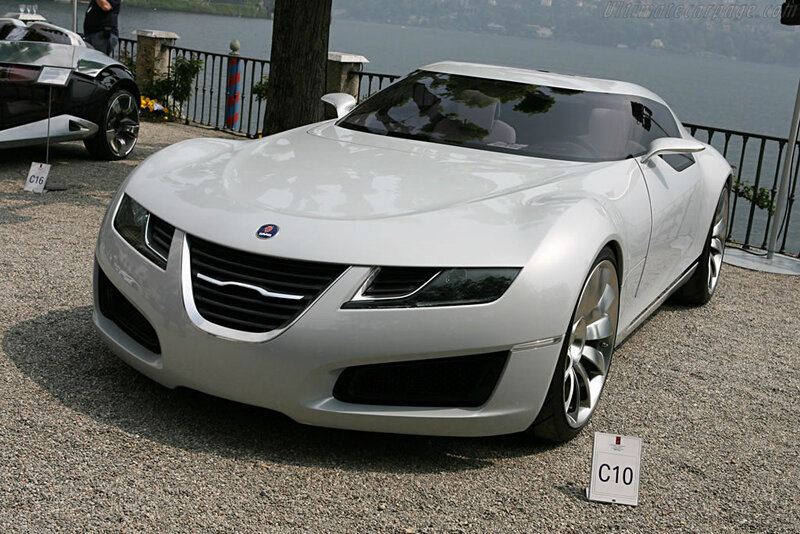 Over the past years, the “Concorso d’Eleganza Villa d’Este Design Award,” which is assigned by the public, has been won by such landmark designs as the Alfa Romeo 8C Spider, Peugeot 907 Coupé and Pininfarina Rosso Spider. 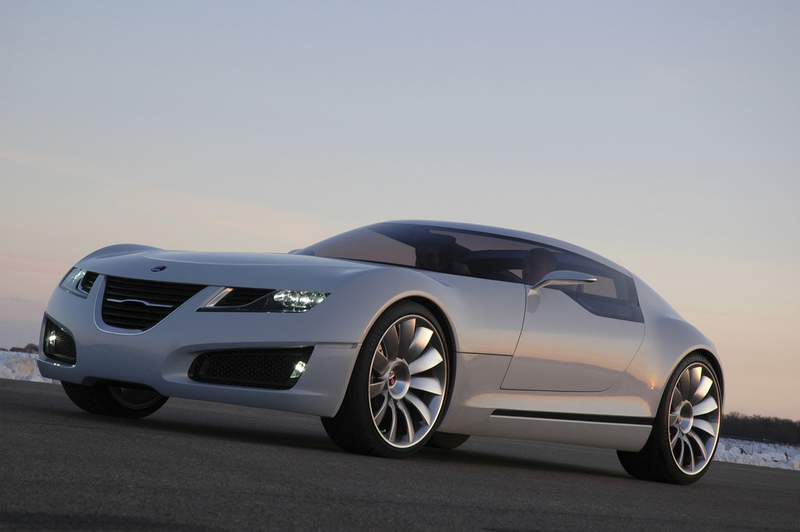 At the Lake Como event, the Saab Aero X will be driven by Anthony Lo, GM Europe director of Advanced Design. “Although the Aero X has already received a lot of positive recognition, taking part in the Concorso d’Eleganza at Villa d’Este is a very special feeling. It truly is an honor to represent our design team here,” Lo said.